Intelligent Office - Bethesda is located in a vibrant community, with dozens of local restaurants within walking distance. The Hilton Garden Inn Washington DC/Bethesda is situated only a block from Intelligent Office and a Starbucks and local Public transportation are just across the street. 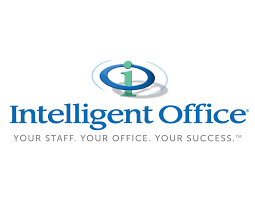 Intelligent Office provides executive offices, a professional staff, meeting rooms and virtual services.